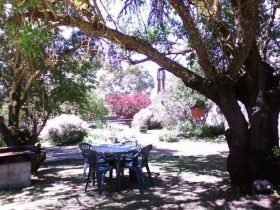 The Burra Caravan and Camping Park is situated on the banks of the Burra Creek and is only a two minute walk from the centre of town. 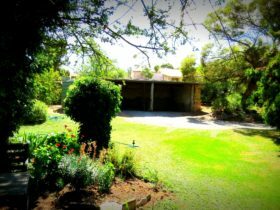 The pleasant surrounds of our pet friendly park make for a relaxing and enjoyable stay. 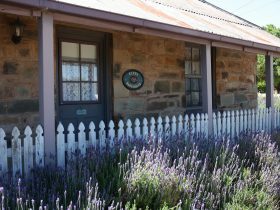 The Burra Caravan and Camping Park is a convenient base for exploring the town and surrounds. 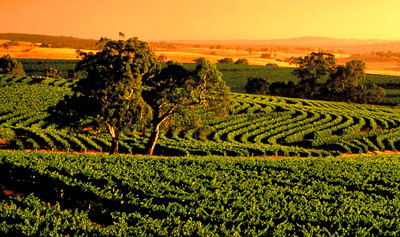 You will find the Clare Valley wine region only a short drive away. Park facilities consist of 30 powered sites, powered and unpowered camp sites, camp kitchen, barbecue facilities and a coin operated laundry. Fifth wheelers and buses are welcome. A WiFi hot spot is available. 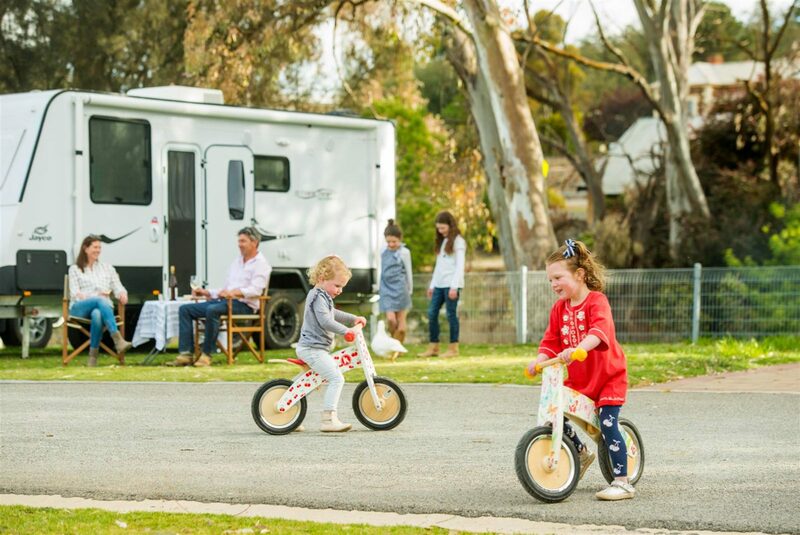 The Burra Caravan And Camping Park offers powered sites. 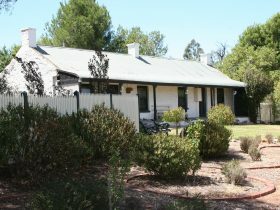 Fee includes use of camp kitchen, barbecue facilities, coin operated laundry and Wi-Fi hot spot. 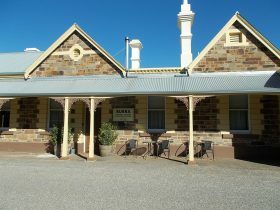 The Burra Caravan and Camping Park offers unpowered sites. 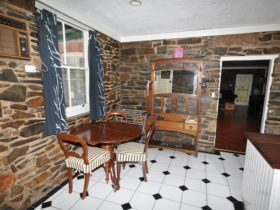 Fee includes use of camp kitchen, barbecue facilities, coin operated laundry and Wi-Fi hot spot.